There she/he is! Oooo! Eevery child has a purpose, and in order to achieve this purpose you, as a mother should take care of it. But first of all we should take care of our little one. Safety is first! -50 to 70 % of child injury occurs in the home? -9 out of 10 injuries could have been prevented? 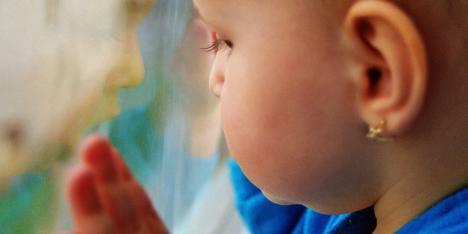 -Accidents are the commonest cause of death among toddlers? Young children under 6 years of age are at the highest risk of accidental injury.